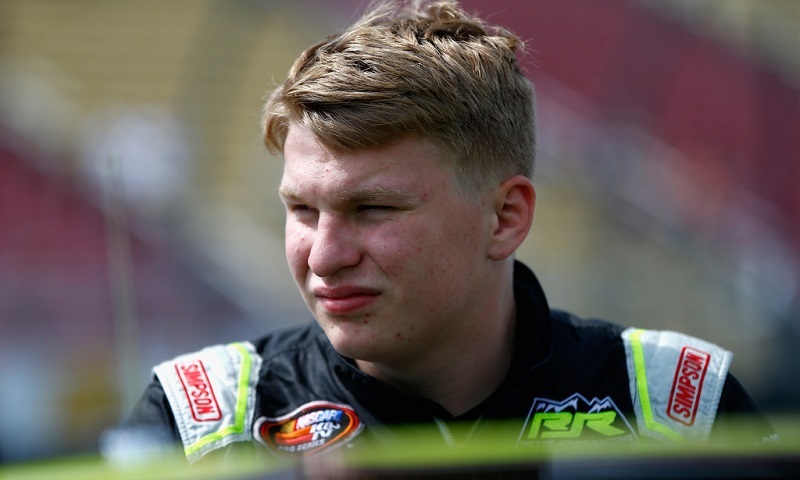 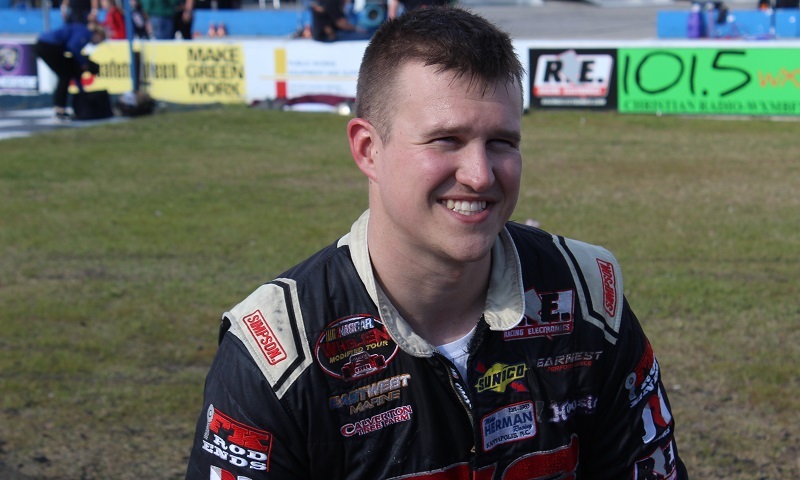 NASCAR racers Ryan Preece and Ryan Vargas, plus a salute to modified legend Maynard Troyer, headline The Stock Car Show when it goes live at 7 p.m. 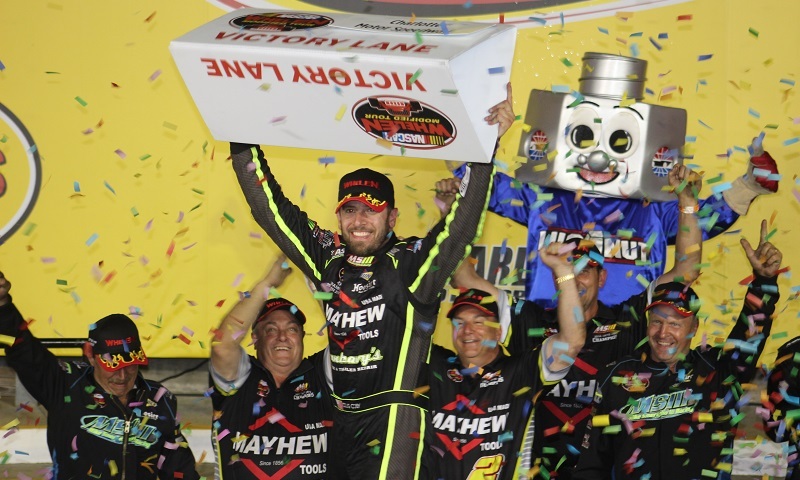 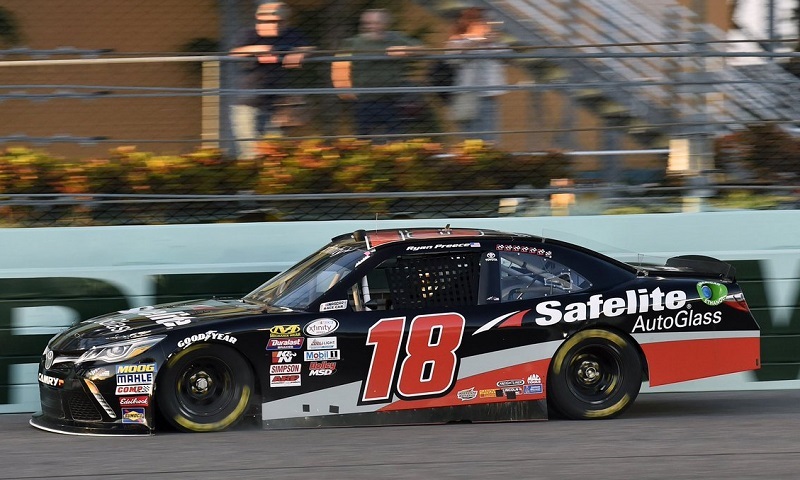 ET tonight on the Performance Motorsports Network, Spreaker.com and the free PMN Radio app. 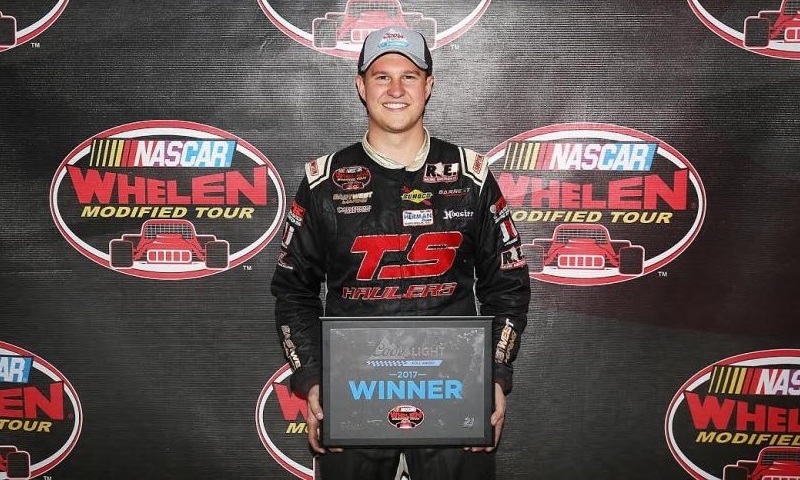 Ryan Preece, who won races in both the NASCAR XFINITY Series and the NASCAR Whelen Modified Tour this season, will compete full-time during the 2018 Indoor Auto Racing Series fueled by VP Racing Fuels. 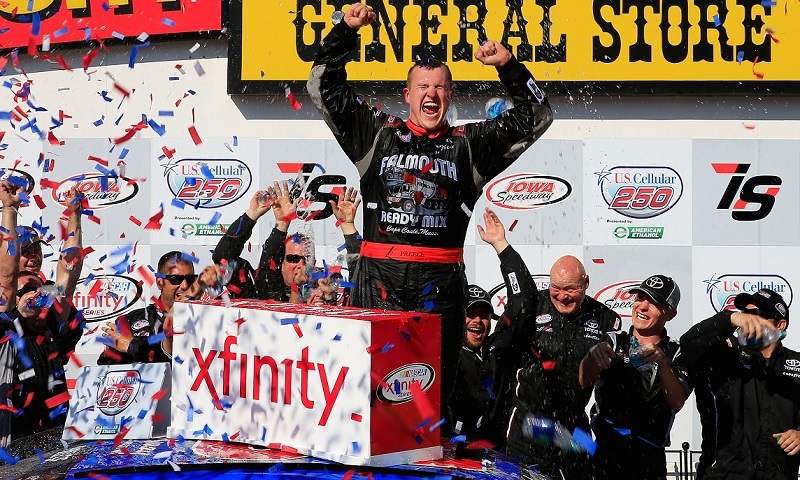 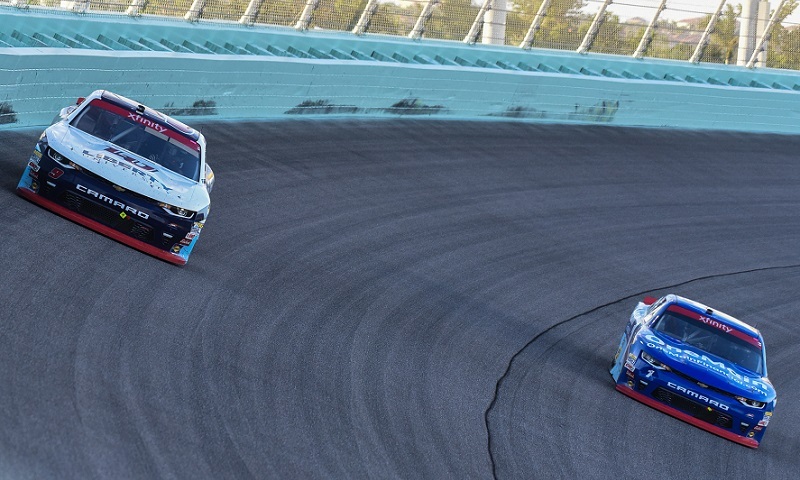 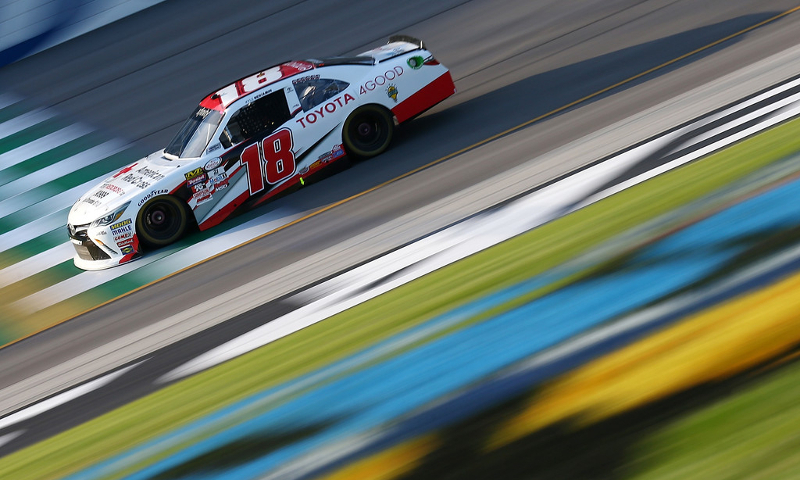 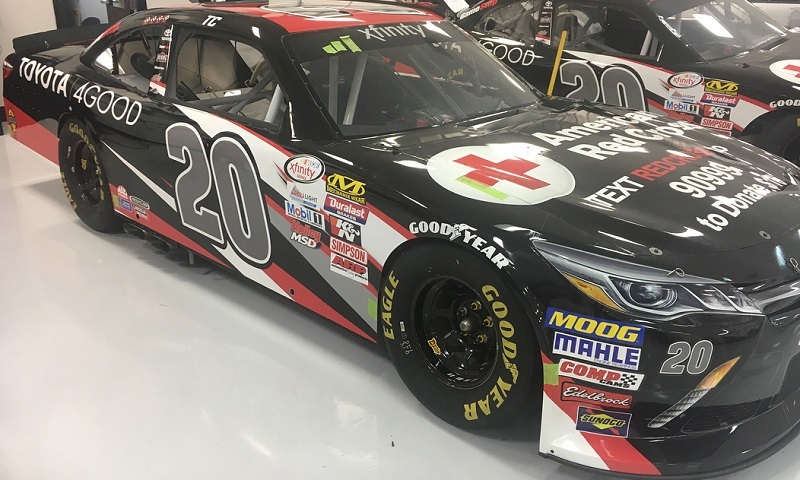 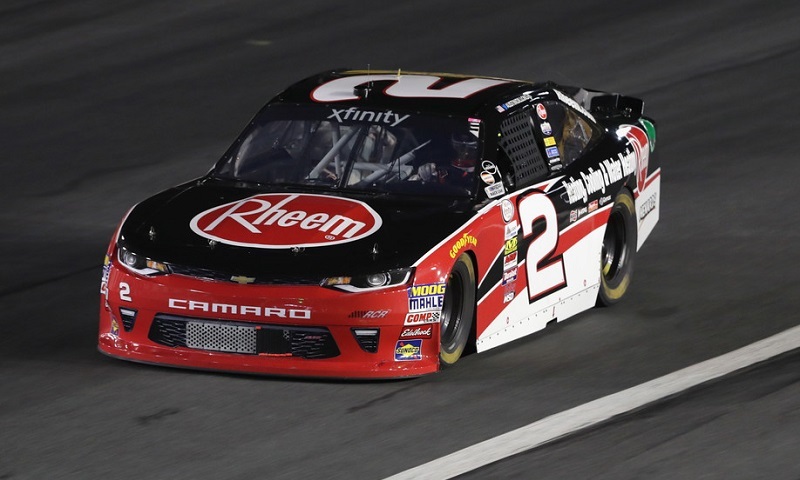 This weekend, Ryan Preece has more than one motivator pushing him to find victory lane in Saturday’s NASCAR XFINITY Series race at Kentucky Speedway.